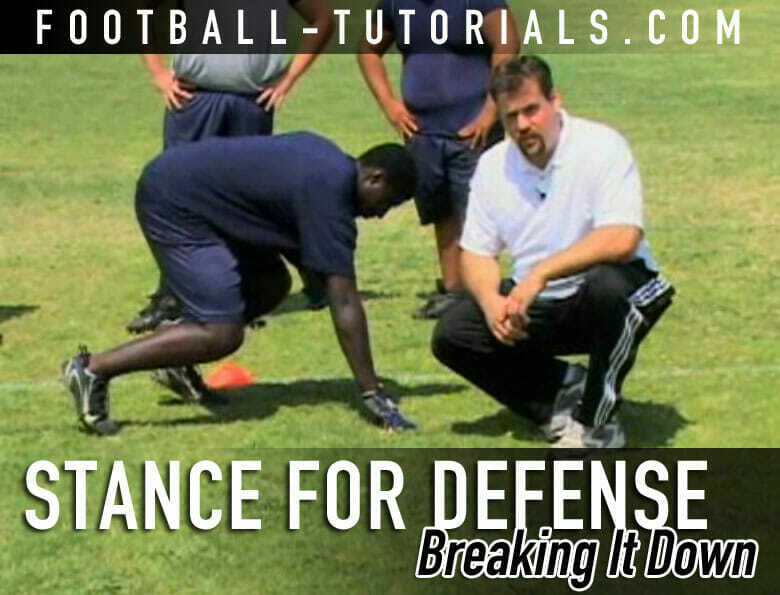 My football tips section includes a variety of tactics and strategies to improve your team. 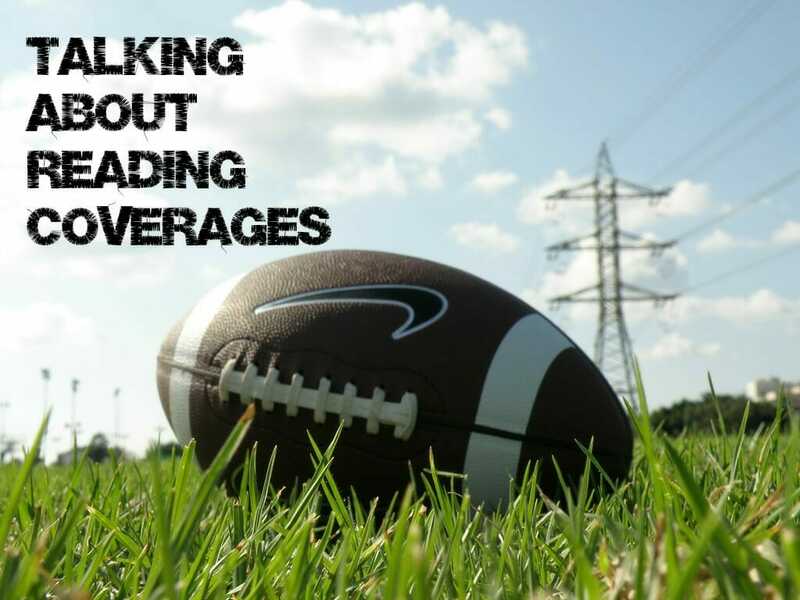 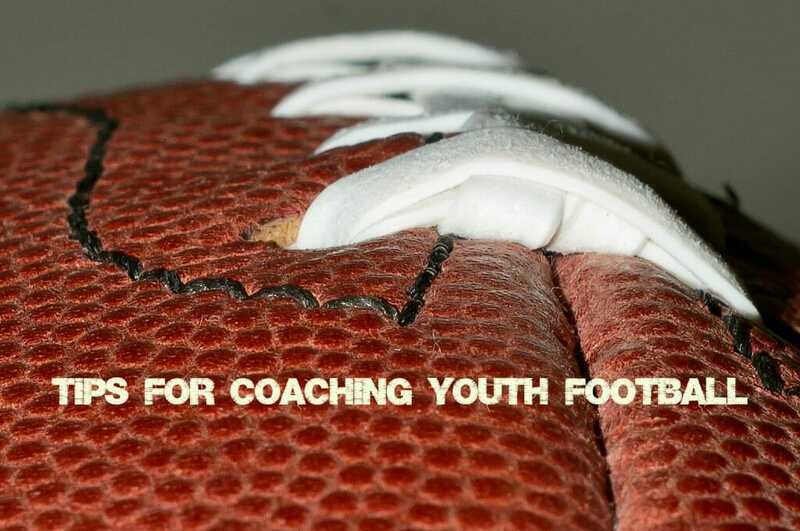 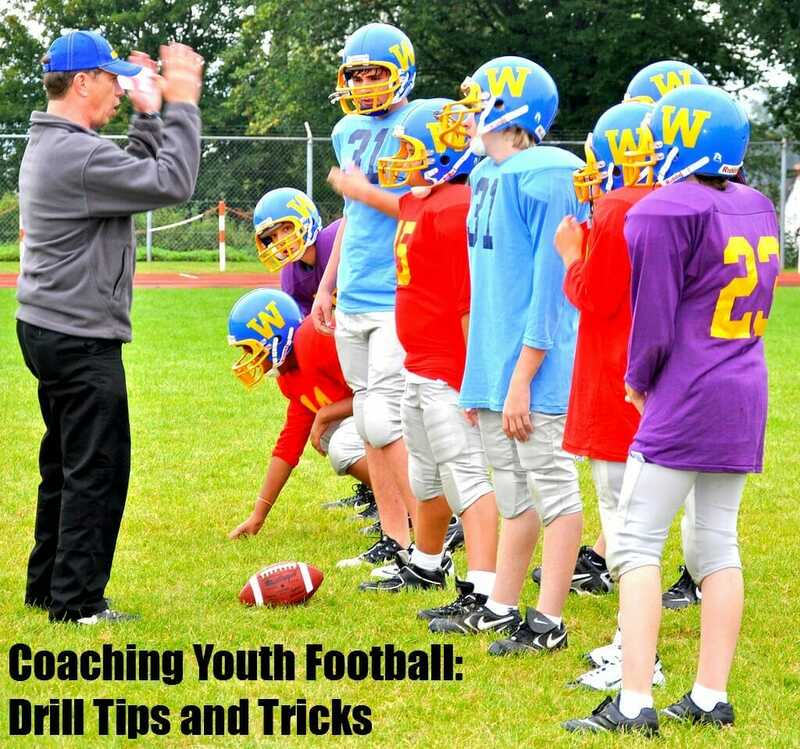 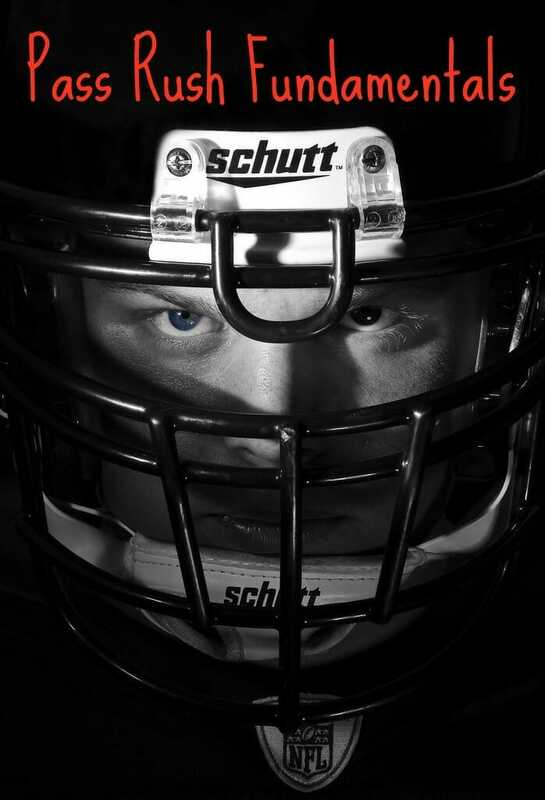 You’ll find football tips on improving team speed, kickstarting team motivation, and implementing a strength and conditioning program. 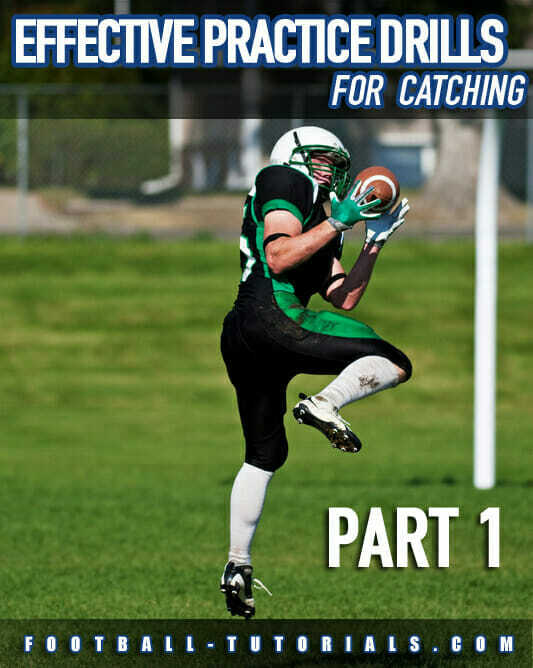 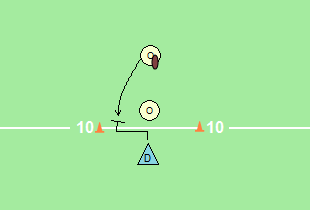 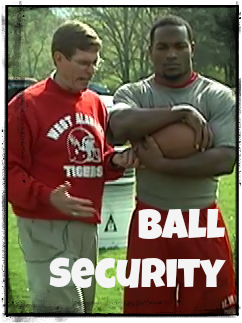 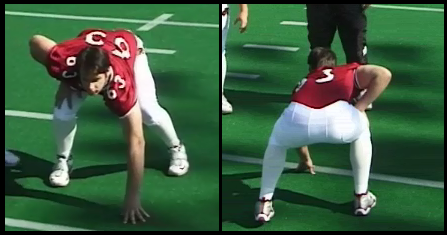 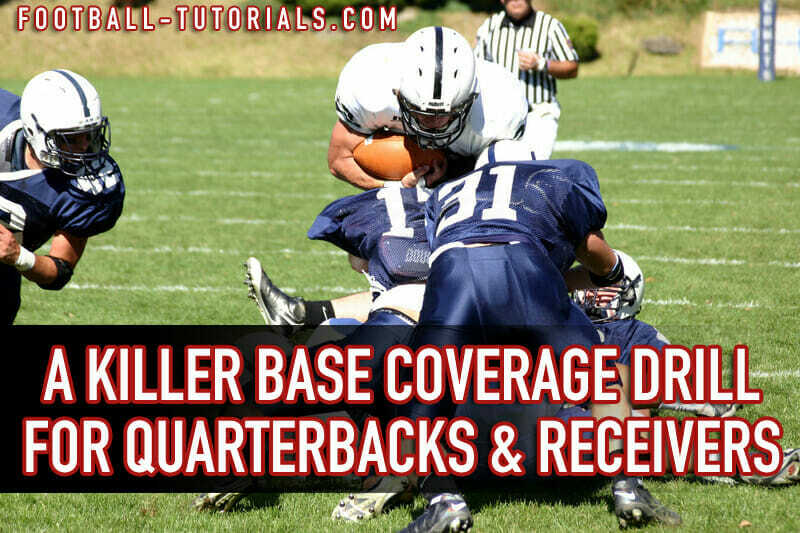 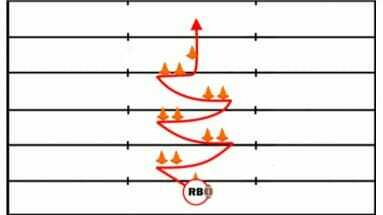 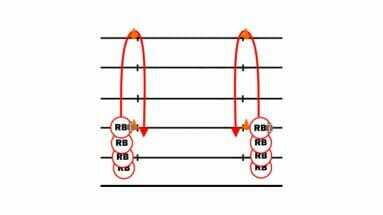 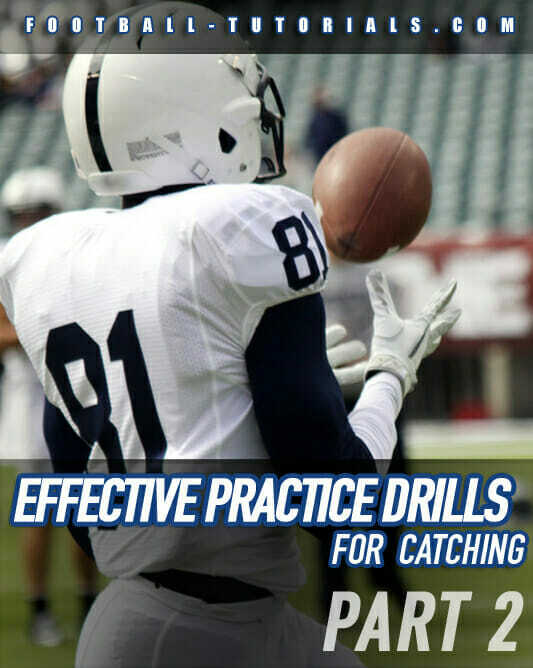 Killer Base Coverage Drill for Quarterbacks and Receivers!